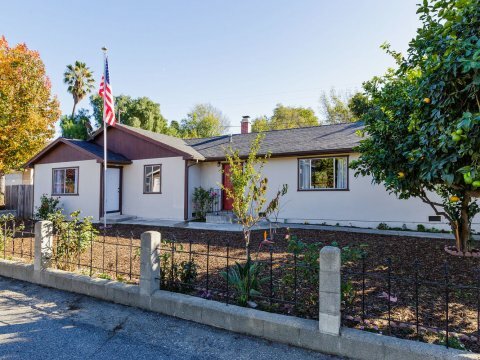 If you have any questions about buying or selling a home in Santa Paula, feel free to reach out to Ventura County Homes By Ainslee by filling out one of the forms on this page, by email at AinsleeCharles@Gmail.com, or by call/text to 805-232-8503. At Ventura County Homes by Ainslee, their mission is to work with the most experienced and most productive real estate agents in Santa Paula to create a mutually supportive environment to provide the highest caliber of service to our clients. Ainslee Charles is a member of the Cherry Wood team under Ventura County Property Shoppe, located right here in Ventura County. The strength of the team is its foundation of honesty and integrity. As a real estate agent in Santa Paula, Ainslee believes in telling clients the truth about the value of their home, even when it would be easier to tell them what they want to hear. Some realtors will make promises about how much they can sell the house for, even if they know that may not be the case. They would rather have their “clients” sign a listing agreement and then do price reductions to get the home down to a more realistic price. Ainslee Charles does not make promises that she doesn’t think she can keep and would rather “lose a listing” than act without integrity. 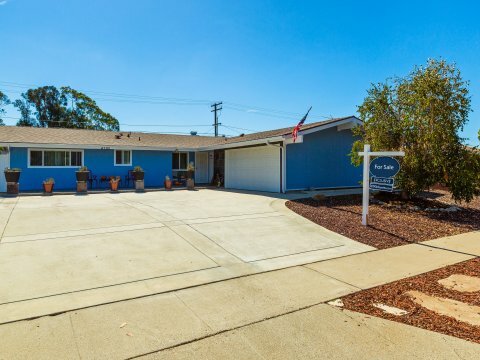 Some people might call Ventura County Property Shoppe a “niche” or “boutique” broker, as it is not as big as some of the national brokerages. However, Ainslee takes extreme pride in providing outstanding service to her clientele, whether that is a homeowner looking to sell a house or potential buyers looking for a new home. 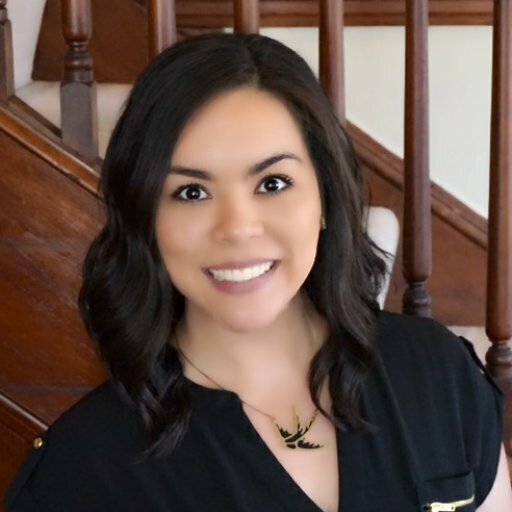 Along with being a real estate agent in Santa Paula, Ainslee also provides services to the rest of Ventura County including Ojai, Camarillo, Simi Valley, Thousand Oaks, Fillmore, Oxnard, Moorpark, Port Hueneme, and Ventura. Do not choose a real estate agent in Santa Paula based on who tells you they can get you the highest price.… Instead, choose a realtor based on the criteria below, and then decide on a listing price for your home as a team. Depending on market conditions, pricing your home correctly goes a long way towards a successful transaction with the best outcome possible. In a strong sellers’ market, you can price your home right at or just above market value and have a very high chance of selling your property for the highest price in a short amount of time. In a strong buyers’ market, even a reasonably priced home can sit on the market for weeks or months as buyers will have many options to choose from. But even in a strong sellers’ market, an overpriced house can sit on the market for a long time and can potentially sell for less than if it was priced appropriately to begin with. 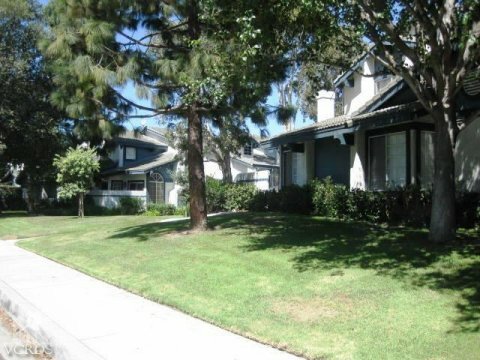 A good real estate agent in Santa Paula should have knowledge of the market conditions at that time. They should have discussed with you the average Days On Market (DOM) and plans to evaluate the list price of your home if it has not received offers within a certain amount of time. 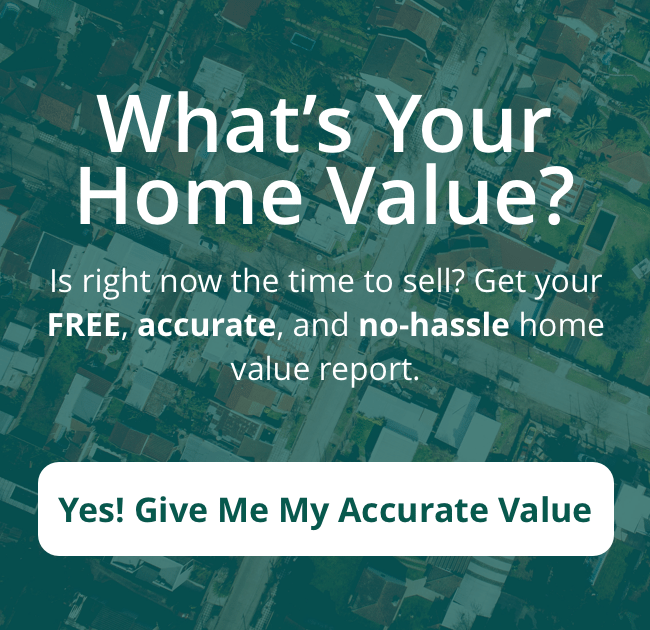 Ventura County Homes by Ainslee will create a Comparative Market Analysis (CMA) that will show you properties that have sold in your neighborhood as well as other homes on the market that your house will be competing with. 1. It is recommended that all clients get pre-qualified for a mortgage. This will allow you to find out what your comfortable purchase price will be before you start looking. This will save you time and energy by not entertaining homes that will ultimately not be in your ideal financial scenario. 2. After discussing your ideal home characteristics, Ainslee can set you up with a specific MLS search that will be emailed to you to keep you up to date on the homes within that search criteria so you are the first to see newly available and recently updated home listings. 3. Ainslee will prioritize your preferences so that you will recognize the right home when it comes along and then get you into the home to view it as soon as you are available. 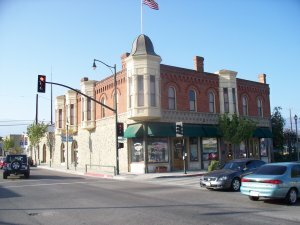 Ventura County Homes by Ainslee is here to help you with all your Santa Paula home buying or selling needs. Ainslee will also gladly answer any questions you may have about the Santa Paula real estate market, with no-obligations. To set up a free consultation or even just talk about real estate, feel free to give Ainslee a call at any time. She can be reached by filling out one of the forms on this page, by email at AinsleeCharles@gmail.com, or by calling or texting 805-232-8503. As a real estate agent in Santa Paula, she looks forward to helping you with any and all of your real estate needs.